In fact the number of android users has risen so high that both segments stand neck to neck. So it’s only safe that people start building websites more specific to the android platform. 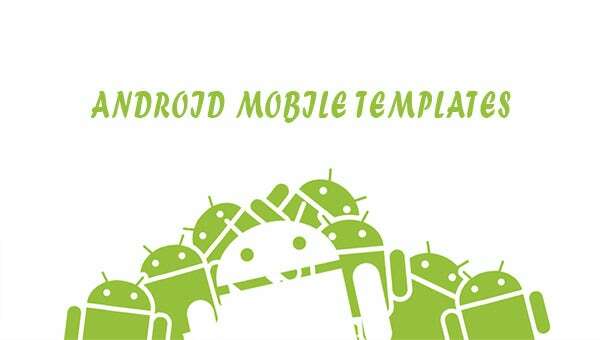 Here we have collected top 20 Android Mobile templates that should help you out in your new web design. This color just never seems to go out of style in the webs design field, so it’s only fair that one makes an entire template around it. The mobile template features plenty of customization options suited for newbie users and as well as veterans, which kind of makes it a unique template on the market. The elegant little template has nothing extraordinary in terms of design and only boasts a simplistic clean layout. But in terms of functionality and compatibility it has more to offer than you can ever imagine. The template works remarkably well with all browsers and has a secure and valid coding making it perfect for corporate mobile websites. The theme has plenty of options to enable you to customize it as per requirements. 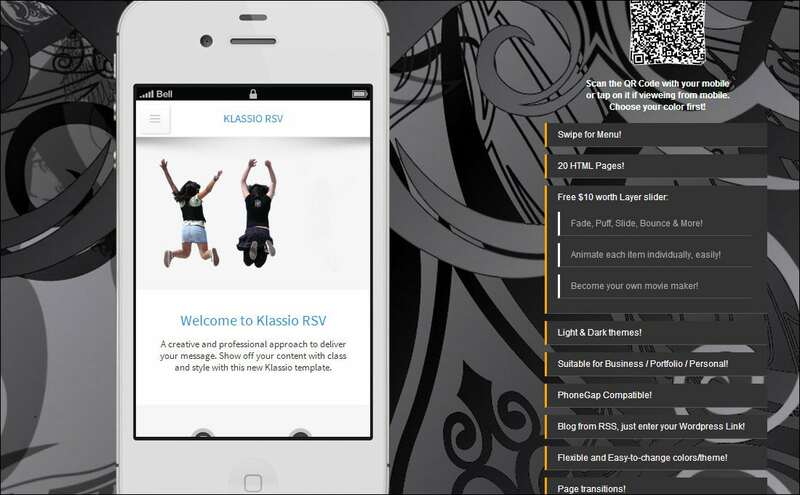 Built on the HTML5 CSS3 platform, the template is fully responsive and will work effortlessly on all android platforms. The template has 20+ HTML pages included in it and has full video support widgets enabled. 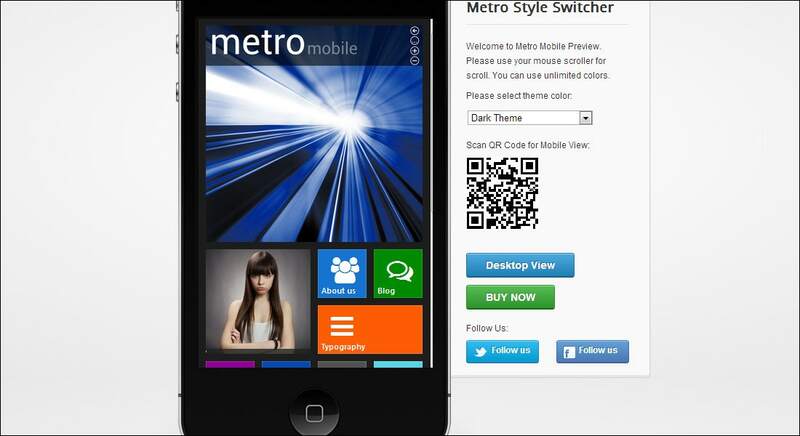 Who says metro style is confined to the windows mobiles, bring it out to the web and create your own metro style. The template features a very futuristic design that enables you to create your very own metro style website. The template provides short codes and easy-to access admin panel for powerful customizations. The designers of the template sure knew what they were doing when they named this template, because the template is perfect in every sense of the word. The template features a very minimalistic design built over the HTML framework for easy loading on android mobile, but it also provides plenty of customization options for functionality as well. 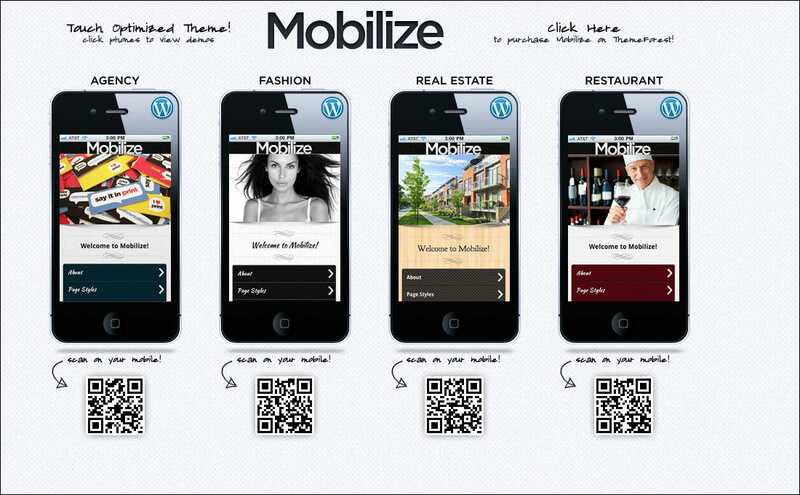 As the name of the template suggests, it was created entirely for those looking to create corporate mobile websites. The template features a clean and elegant look, perfect for professional website. Also the admin panel and the customizations are easy to understand and use. This android ready template is essentially suited for business websites, but it provides plenty of customization options enabling it to be used also for other purposes. The template contains all the necessary help documentation and installation help to get you started immediately. The template offers a plethora of customization options for both the casual blogger and the veteran. With over 15 color schemes to choose from and options to add your own customized logo and short codes, the template sure is an easy shortcut for the perfect website. The flexible design of the template provides the greatest modification options you can ever expect. With the inbuilt app developer to a free layer slider and swipe menu, the template is optimized for android mobile web development. Also it features a light and dark background to suit your product needs. 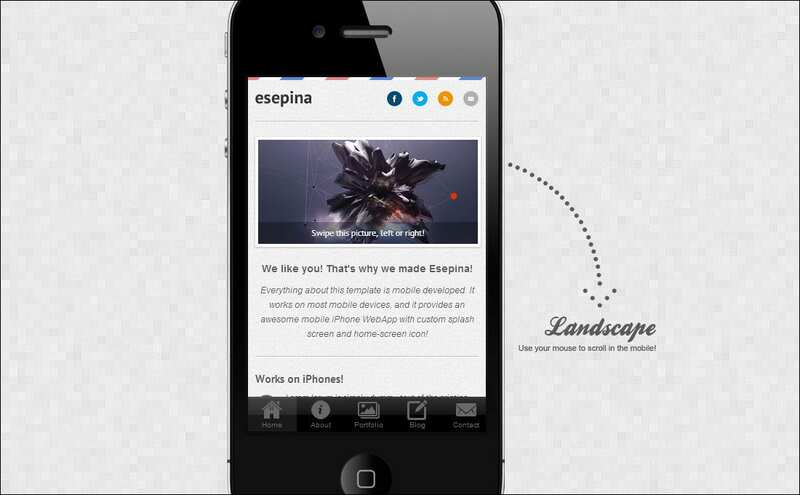 The template is a fusion between the best in web functionality and mobile design. The clever arrangement of the elements of the template ensures that the website can be viewed both in the horizontal and vertical alignment. Also the simplistic design and the HTML coding ensure fast downloads of the website. The template features a clear white background with smart box elements placed on top of them for content. This enables a quick view of the entire template without having to read through the annoying content before scrolling down. Also the brilliant color schemes work great on android platforms. The innovative design of the template truly sets it apart from the rest. The perfectly placed element structures and the telescoping color schemes on the background look stunning on any screen resolution. The template can be ideally used for both personal blogging and corporate websites as well. The power admin panel enables quick customizations of the template. 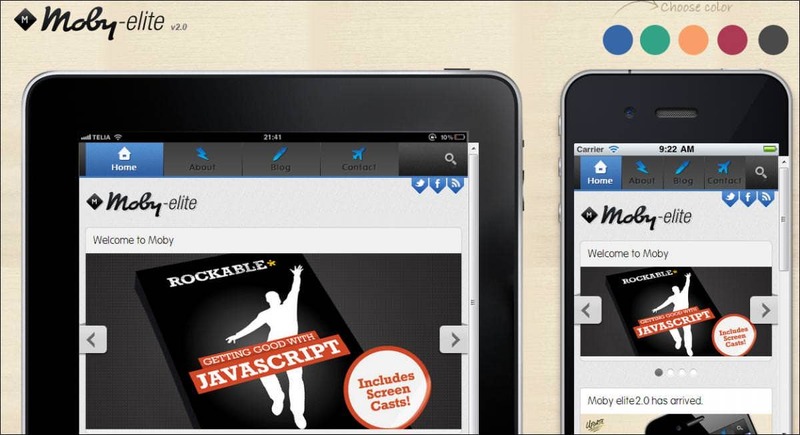 Built on the jQuery mobile 1.3 platform, the template is built from scratch and optimized to work on android mobiles. 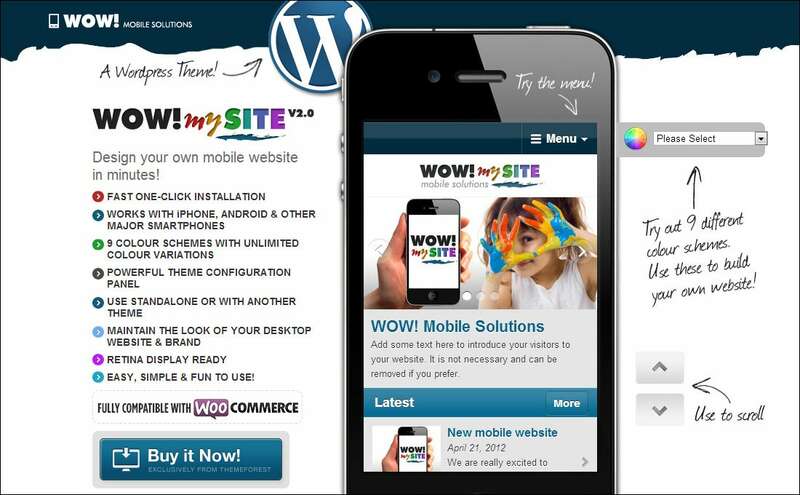 The template enables the users tons of customization features with short codes, touch optimized slider and much more. 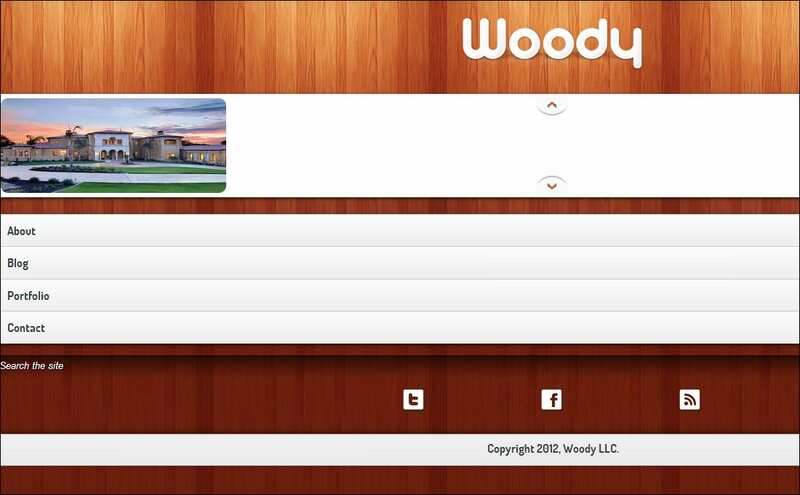 Also the template has useful inbuilt widgets such as contact forms, twitter feeds etc. The classic wood framework background and the cool fonts of the template provide a fresh new look to it. The template features a cyclic photo slider and the photo swipe widget to enable you to present your work or portfolio design. The template is powered by the jQuery platform for quicker downloads and better visual on android mobiles. This highly versatile template was created in order to be able to work with almost all mobile platforms. The template has both jQuery and HTML CSS coding written into it for providing maximum versatility. The template also features tons of customization features and intelligent apps built into it. The template has very minimal coding to enable it to be viewed on any Android based mobile or tablet. Though the design may be light weight it still provides plenty of customization options such as different color schemes, PHP contact forms and much more. The brilliant textured background and the serene green theme in the center provide an ultimate cool look to this template.